Posted on February 9, 2017, in 21st century republicanism and socialism, Economy and workers' resistance, General revolutionary history, Historiography and historical texts, Irish politics today, Public events - Ireland, Repression in 26-county state, Republicanism 1960s, Social conditions, Trade unions, twenty-six counties, Workers rights. Bookmark the permalink. 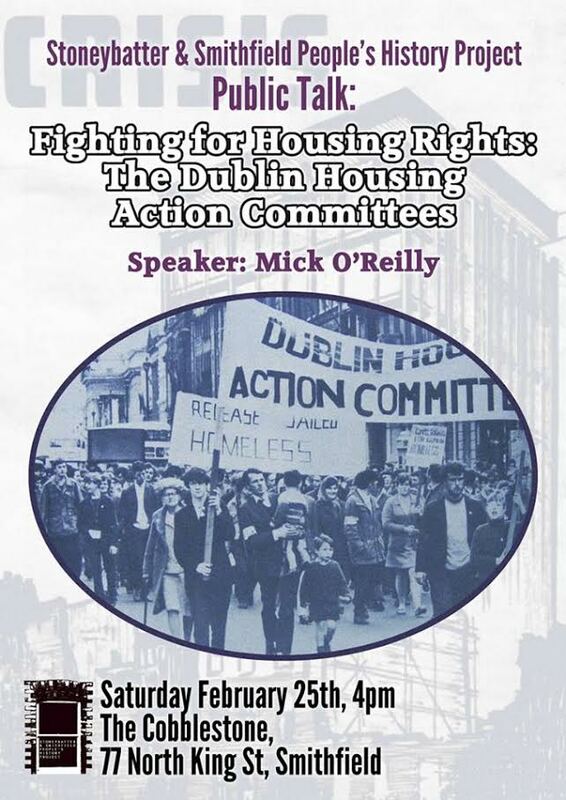 Comments Off on Public talk on 1960s Dublin housing action committees, Sat, Feb 25.